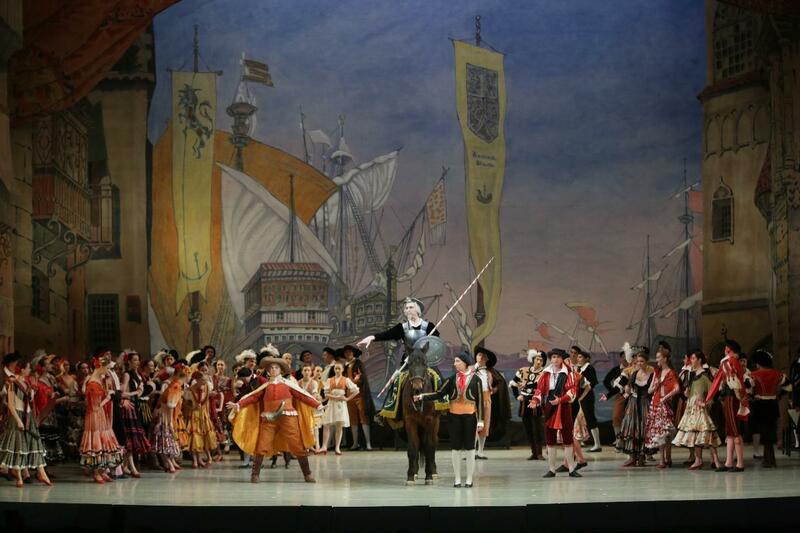 "Don Quixote" Choreography by Alexander Gorsky after Marius Petipa. Gypsy and Oriental Dances choreographed by Nina Anisimova. Fandango choreographed by Fyodor Lopukhov.